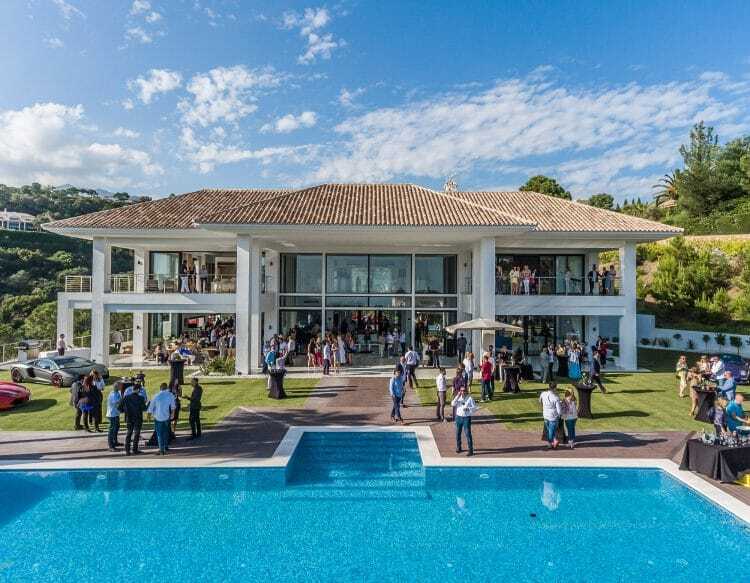 Last Thursday, 10th of May 2018, a selection of the most luxury brands of Marbella came together to organise a real leisure experience for their clients and Marbella’s highest-end society. (Marbella’s 1st Excellence Experience Event). With over 200 assistants and a very good ambience, this 1st event has been all a success. 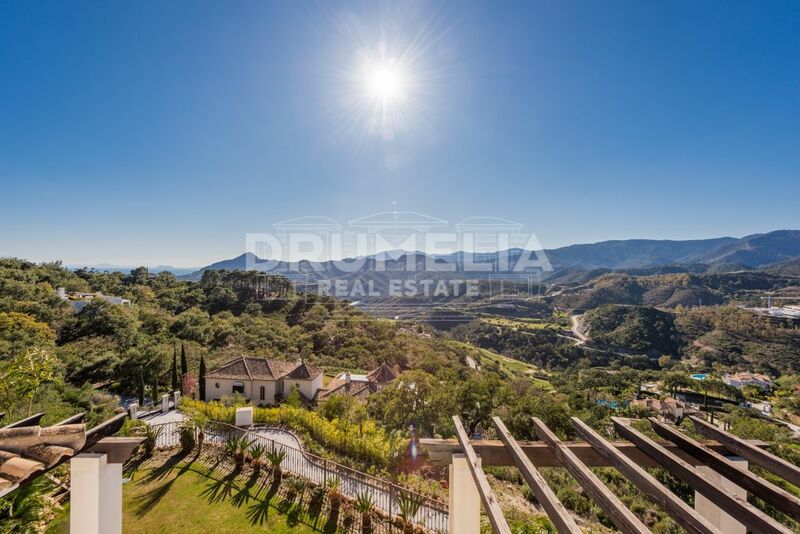 It took place in one of the most luxurious and impressive villas of La Zagaleta (Villa Cristal) which is on sale with a value of 15 mln. 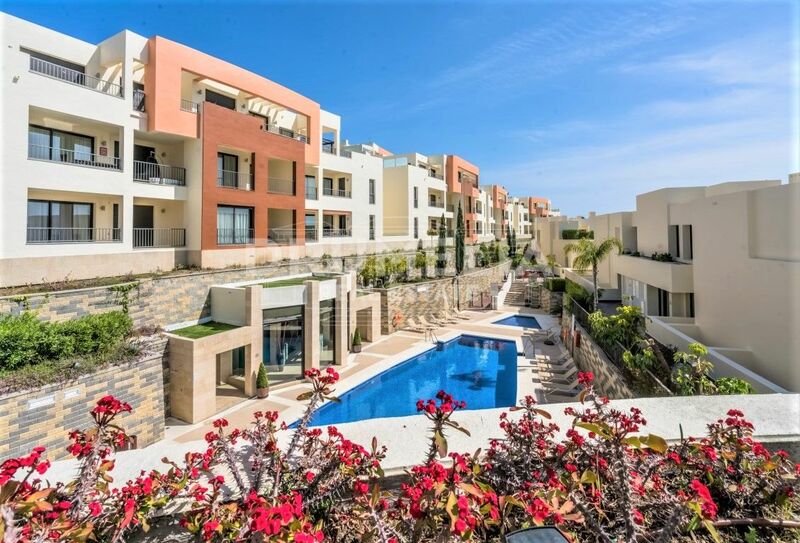 Drumelia Real Estate, Magna Supercars, De la Fuente Jewellery, La Perla, Black River Caviar, Bang & Olufsen and Bocanegra Lawyers have joined the new initiative. Over 30 Ferraris of Ferrari Club members occupied the spacious parking entrance of the villa. 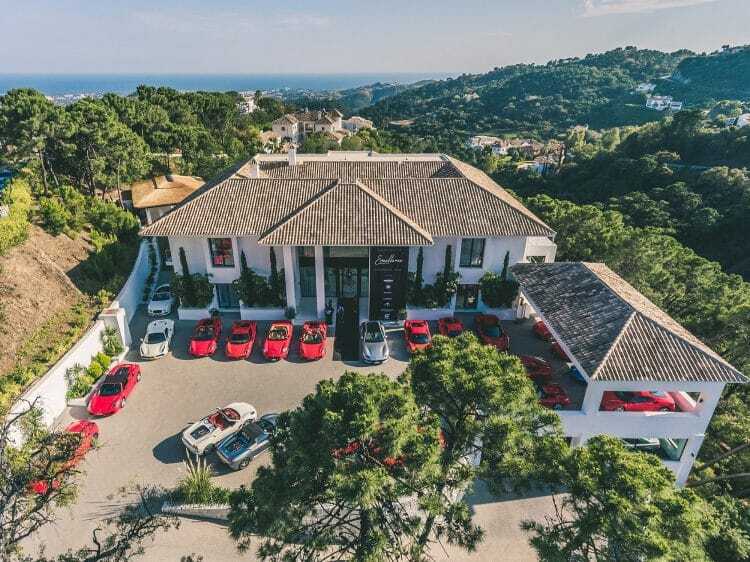 Magna Supercars offered a breath-taking location with exclusive cars exposed in the garden enjoying sensational views of the Mediterranean coast. More than 200 invitees were captivated with a fashion show organized by La Perla, where a part of their latest luxury collection of swimming suit, fine underwear and summer dressing was presented. De la Fuente Jewellery offered a spectacular and exceptional artistic scenario where their goldsmith worked on the creation of a golden ring, as the presentation of their finest jewellery. Black River Caviar offered a tasting of the best world’s caviars. 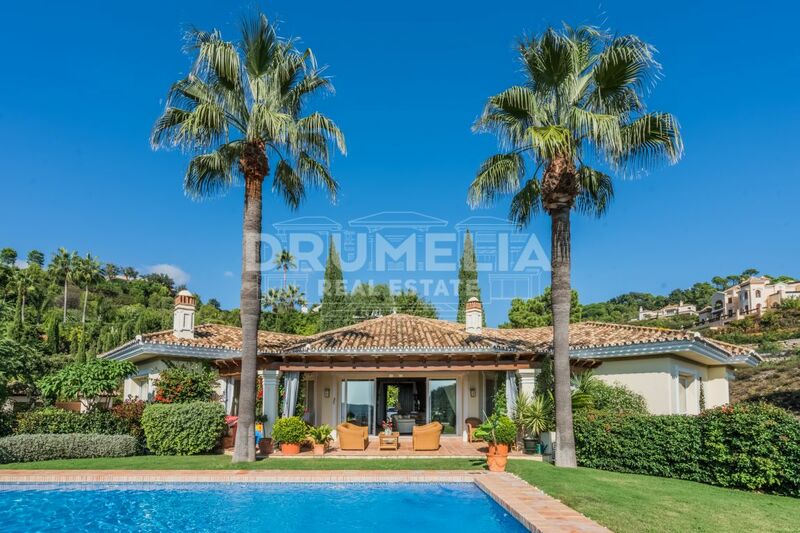 Drumelia Real Estate offered a guided visit to all the magical corners of Villa Cristal with its over 2.000 m2. We would like to thank all guests and collaborators who made the spectacular Event possible. 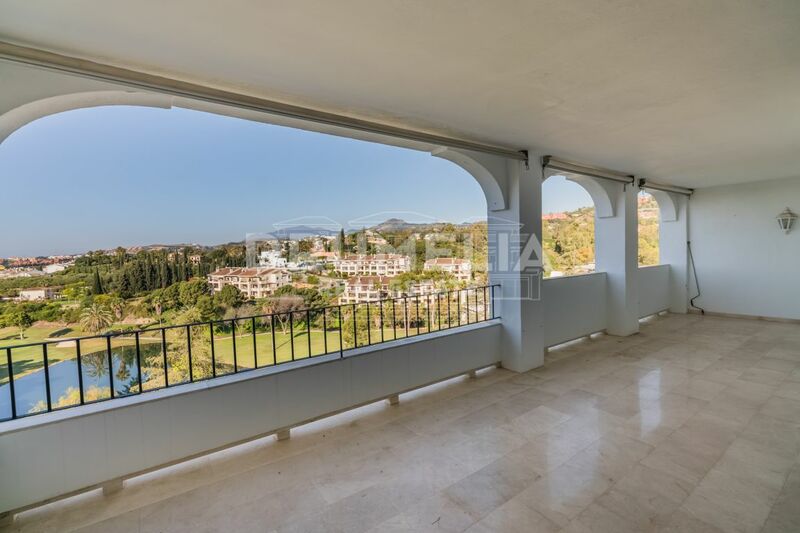 This has been the first and not last of the high-end events dedicated to the VIP clients of these exclusive Marbella Brands.